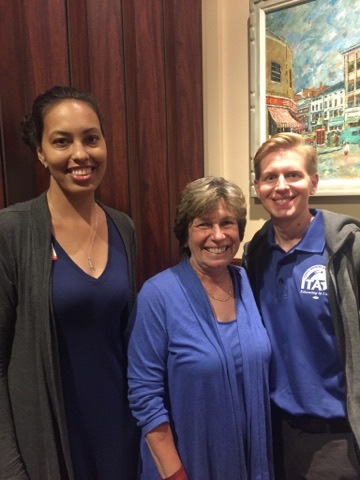 ITA President, Adam Piasecki and ITA Social Justice Committee Chair, Brooke Burnett, spent time this summer standing with AFT President Randi Weingarten as she travels the country speaking on Healthcare, education, labor and human rights. 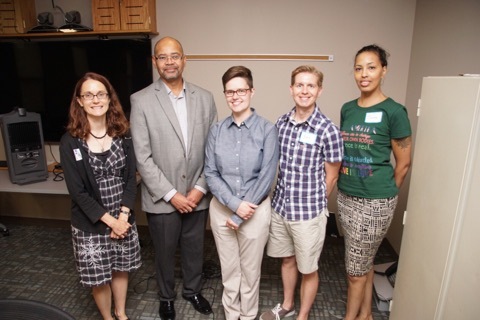 Also, with Labor Religion Coalition of NYS Executive Director, Rev. 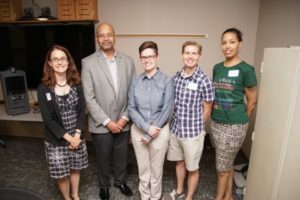 Emily McNeil, LRC of the Finger Lakes Coordinator, Laurie Konwinski for The Poor People’s Campaign and Labor and Human Rights efforts between labor groups and members of faith groups.